I am always given challenges and one that is fairly common is being given an existing piece and told to match it. Or in this case told to remarket the customer based on it. I had a samples, but no digital files so I did the best I could. 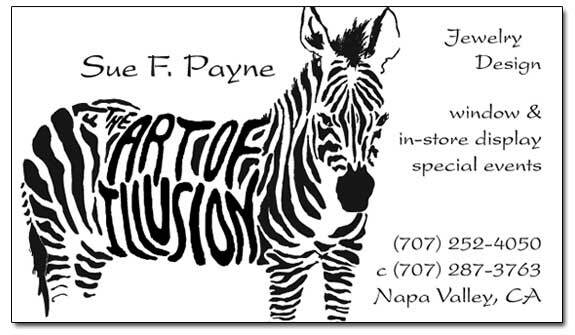 Sue Payne of Art of Illusion has particular loves, and many people do. 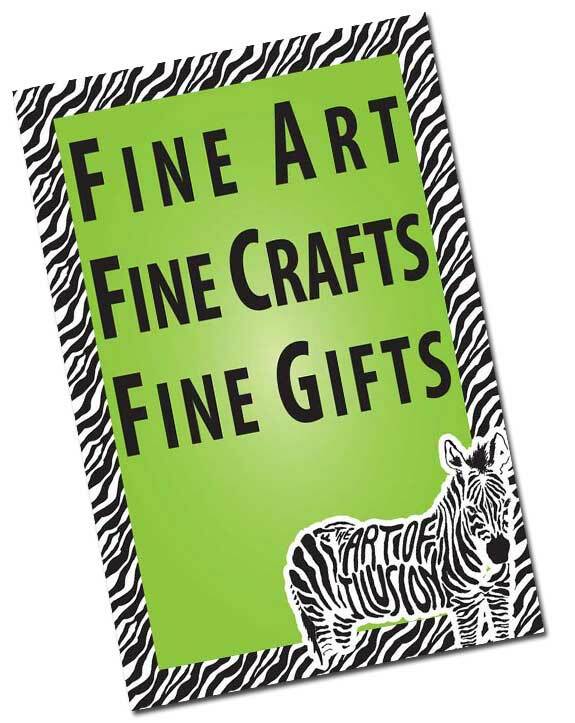 And her vision of what she wanted had me creating zebra everywhere. First I reduced the expense of creating her business card by using a trick of raised lattering and flat print to make the name of her business to subtly pop from her logo. Since then I've had to do many jobs for her, a lot centered aroudn zebra stripes and bright colors like the below poster I did for her.